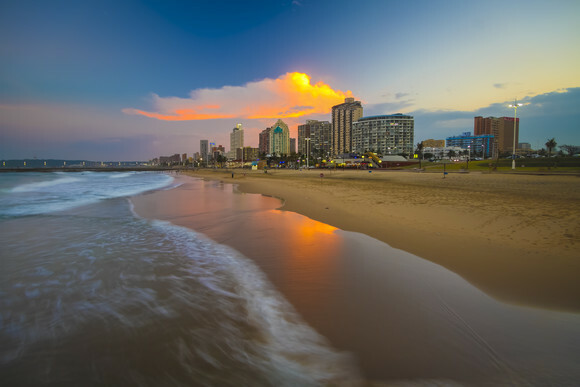 LONDON, 2018-May-09 — /Travel PR News/ — Travellers hoping to escape the Northern Hemisphere’s shorter days and long, cold nights this winter have a new destination: the South African city of Durban with the start of British Airways’ new direct service. Tickets are available to buy on ba.com and start from £599 in World Traveller(economy cabin), £1214 in World Traveller Plus (premium economy) and £3199 in Club World (business class). Customers can also choose to cut the cost of flights by using Avios in part payment. · British Airways Holidays offers flight & five nights stay at the 5* The Oyster Box, from £1299 per person, travelling on selected dates in November. Includes World Traveller return flights from London Heathrow and accommodation with breakfast. Book by May 22. For reservations visit ba.com or call 0844 493 0787. · British Airways Holidays offers flight and seven-day care hire from £599 per person, travelling on selected dates in November. Includes World Traveller return flights from London Heathrow and a Mini Manual car. Book by May 22. For reservations visit ba.com/car or call 0844 493 0787. · Tickets will be available to book on ba.com from May 9. This entry was posted in Airlines, Airports, Flights, Travel, Travel Services, Travelers and tagged airlines, Alex Cruz, British Airways, Durban, Sihle Zikalala, South Africa. Bookmark the permalink.